This Event has no scheduled dates at this time. It last occurred on Saturday, September 15, 2018. 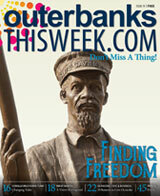 Celebrate Currituck Country heritage and enjoy a day filled with great food, family activities and excitement! 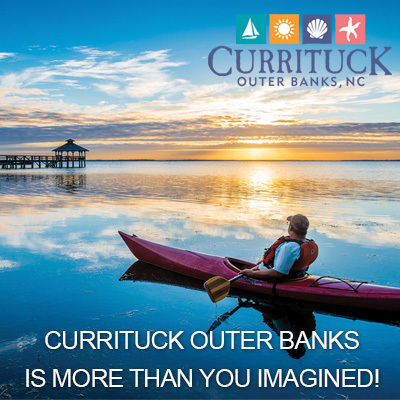 The 2018 Currituck Heritage Festival will be filled with fun activities for adults and children. Events include live music, mechanical bull riding, rock wall climbing, pumpkin pie eating contests, pumpkin bowling and more! This festival also includes the Kansas City Barbeque Society competition and a professional bull riding rodeo. Please call (252) 453-9040 with any questions.